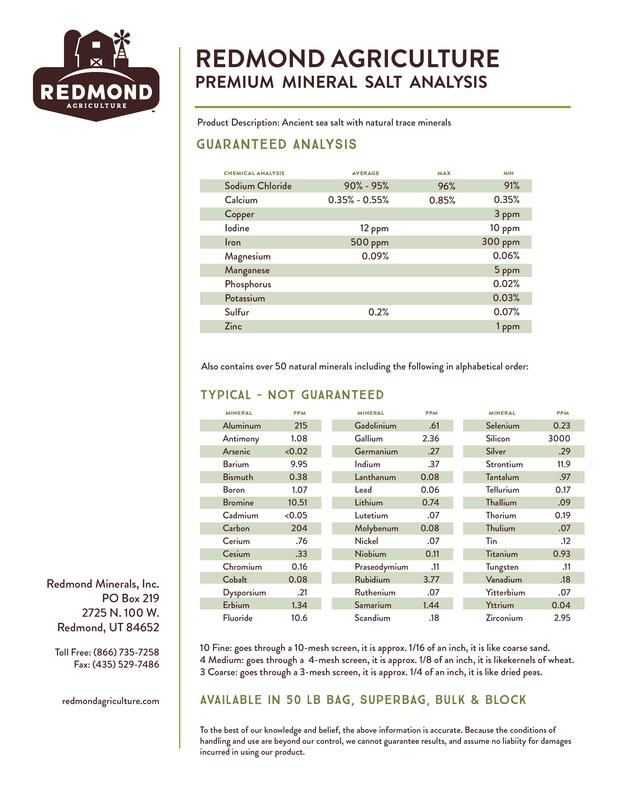 At Redmond Agriculture, we understand that when your animals feel good, you feel good. 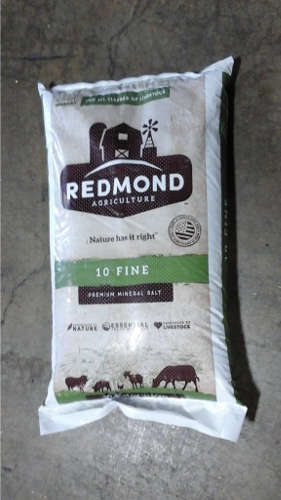 That’s why we offer Redmond 10 Fine—a premium sea salt with naturally occurring essential trace minerals including zinc, manganese, copper, iodine and more. 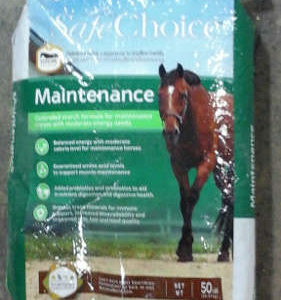 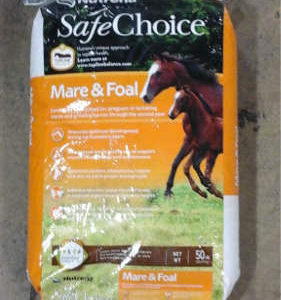 10 Fine is free of chemical processing, preferred by livestock, and helps animals maintain a normal function. 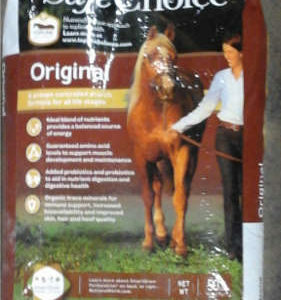 Redmond 10 Fine’s mineral-rich granules are the perfect size for mixing or feeding free choice. 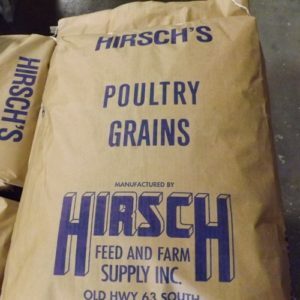 10 Fine can be used for all classes of livestock.